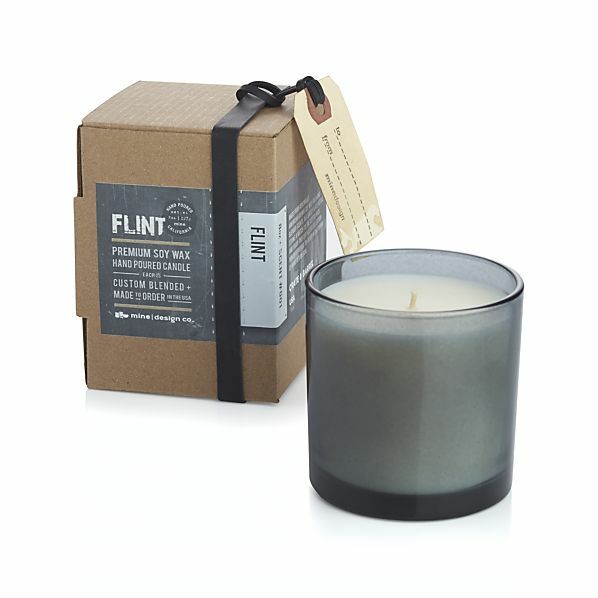 Now what would this "Flint Scented Candle" from Crate & Barrel actually smell like? Perhaps the interior of a Buick Electra 225 with undertones of Berston Field House and the old St. Mary's locker room, along with a slight hint of melting snow? 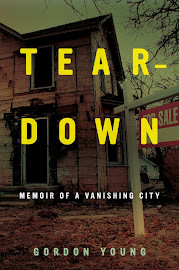 Historian Andrew Highsmith’s indepth look at the intersection of race, housing, education, and politics in Flint is a must-read for anyone hoping to truly understand the past, present, and future of the Vehicle City, and, by extension, other post-industrial cities around the country. It’s really a portrait of America. It explores the decisions — often made during the boom years — that brought Flint to its present state. And it reveals that even when the city was viewed as a industrial success story, racial politics ensured that many were systematically excluded from the prosperity. Highsmith’s work profoundly changed my understanding of Flint and the forces that animate it. In an era when quick hits and shallow reporting have come to define a great deal of what is written about complicated issues, Demolition Means Progress captures the complexity of cities like Flint. I highly recommend it. 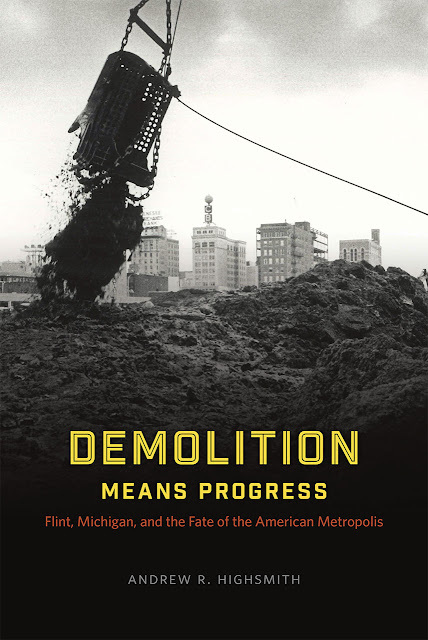 Pre-order Demolition Means Progress here. "It was the banishment from youth into age. For youth is our biological and physiological homeland. There, we know our way. And even if in our nostalgic memories the sun shines where it was actually dark, still we are familiar with the pitfalls and perils of youth. We know how to live in that homeland with good and bad — how to master it, anyway, better than we know how to navigate the foreign country of age into which we are expelled."